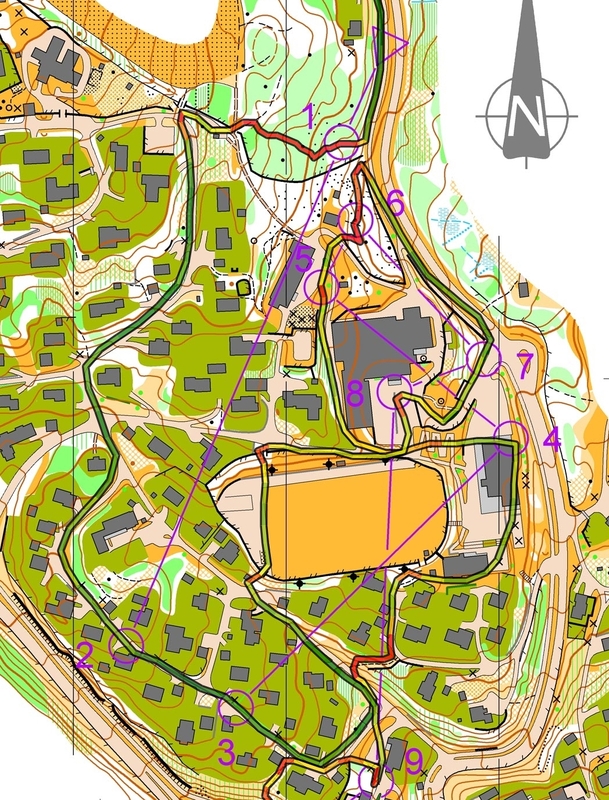 Last June I was running the World-cups between Halden and Munkedal, my shape was ok and after some days training in Vikersund I felt ready to compete again. 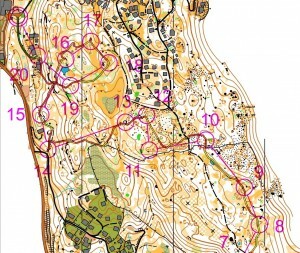 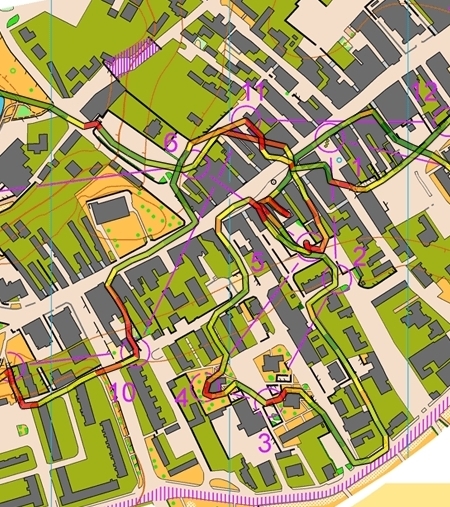 Although the long distance was a “cruisespeed-training” for me with some mistakes, my m ain focus was the Sprint Relay in Halden, the Sprint in Lysekil as well as the Final middle. 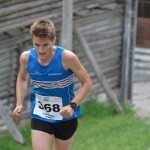 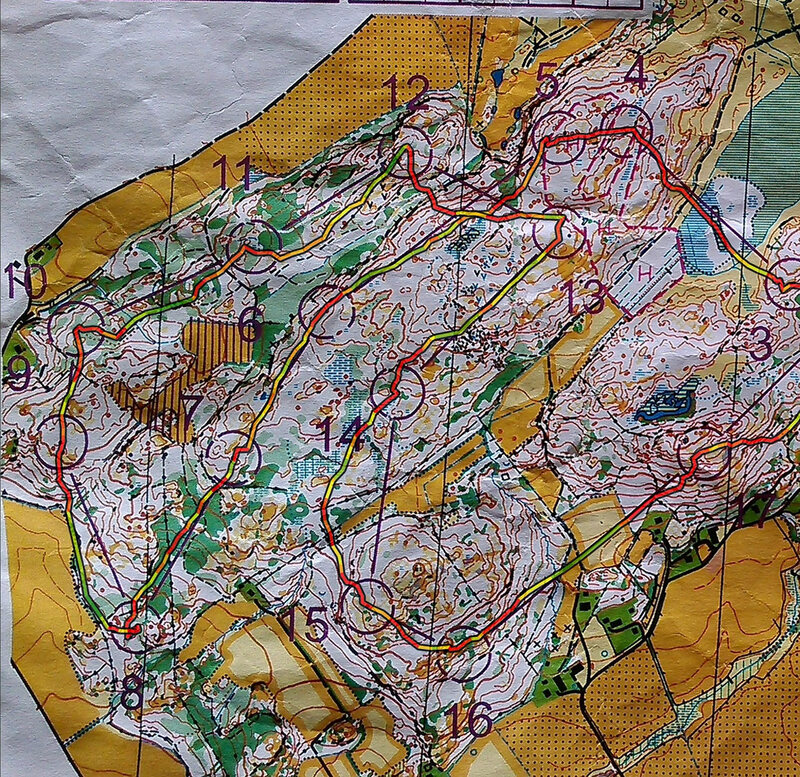 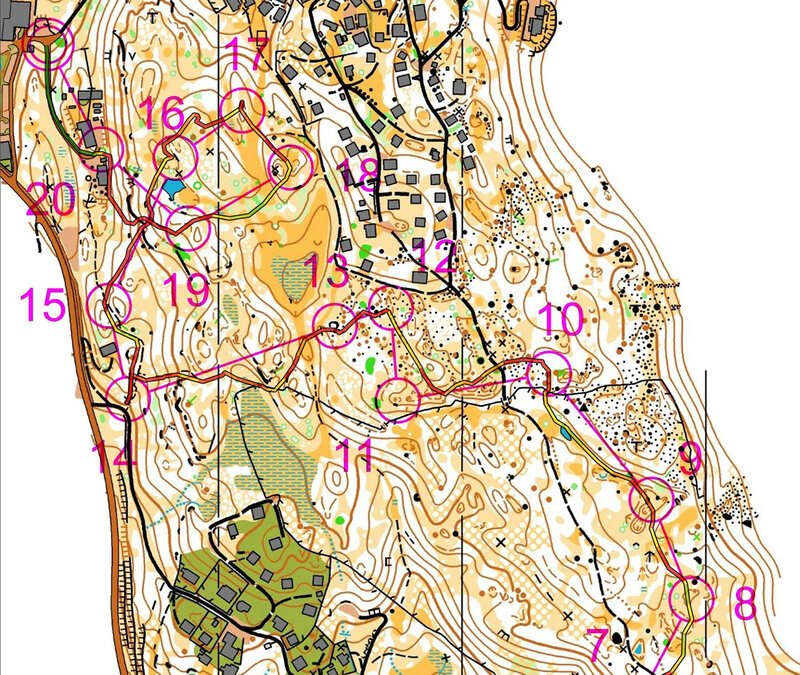 I had no troubles along the course in Fredriksten, only some fall due to the slippery terrain and the high pace. 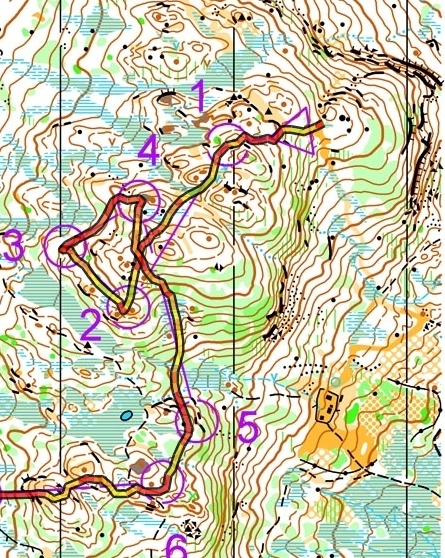 Everyone already know what happened in Lysekil so I’m not going to write it again, I can only say that my speed was not good and the SI-card didn’t work properly. 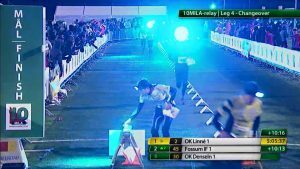 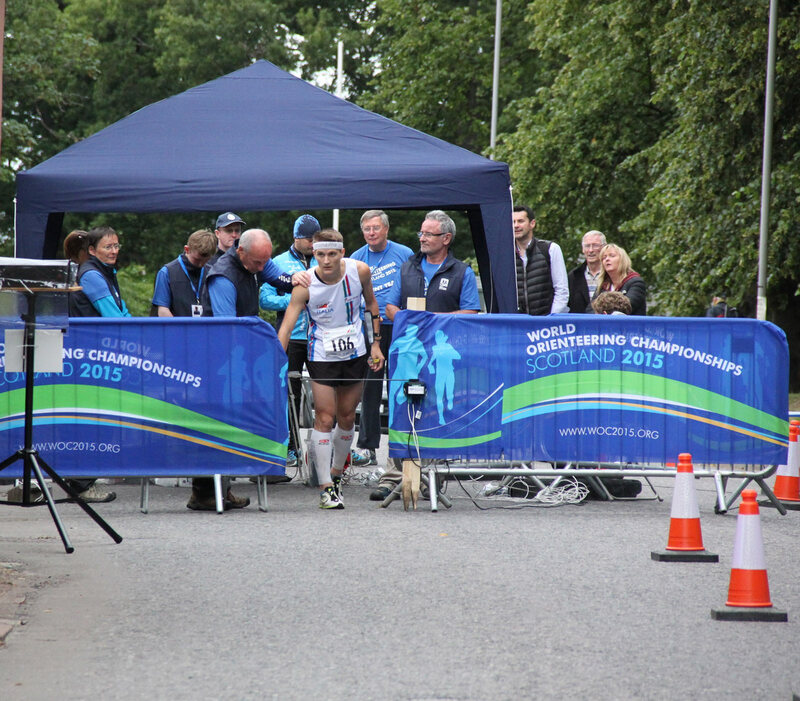 That’s nothing compared with the middle distance the next day: no focus, knee pain, bad legs and bad mind made it one of my worse races ever… ever..
Time passed qu ickly, I only realize it on the plane to Rauland. 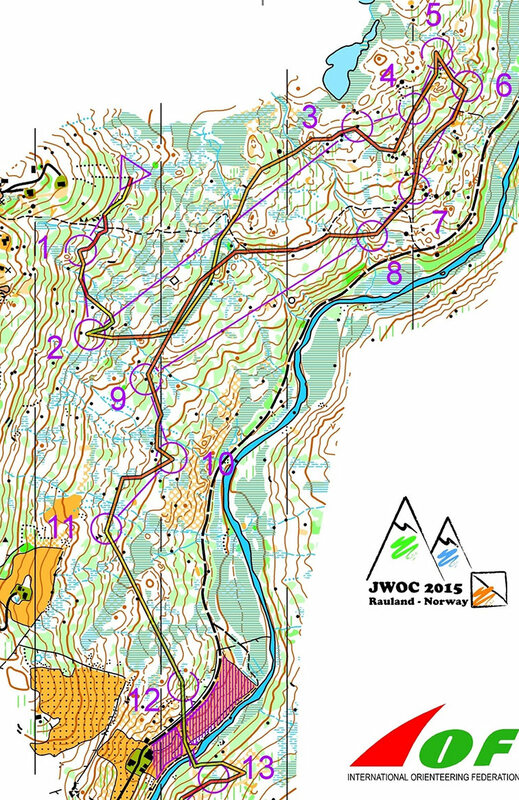 Or, better saying to Norway since it took 4 hours to reach Jwoc-headquarter by car. 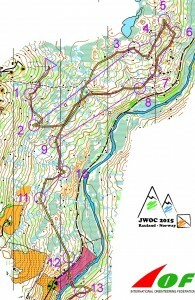 I knew what to expect in Rauland since I was there last August + a few times more in Norway along the year, but it didn’t go as planned. My speed in Åmot was decent, but the routechoices were definetly not.. 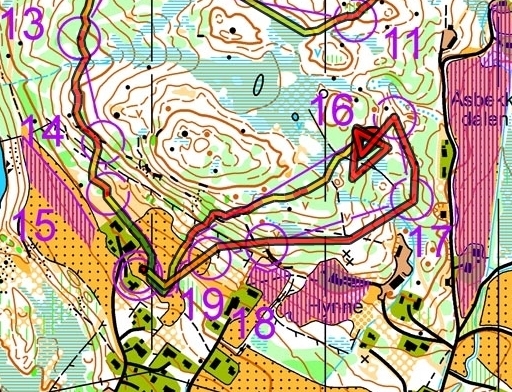 The 30°C Sprint-day was followed by a poor 10°C rainy Middle Qualification; I had sometroubles in the beginning of the course and I took it easy that day in the forest.. 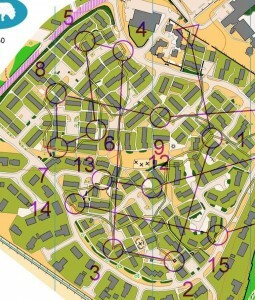 Since the forest was a quite difficult I ended up in the A-final. 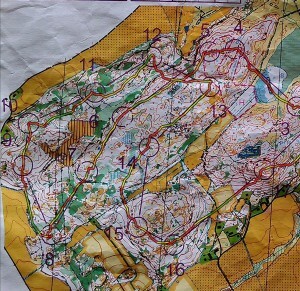 The final day was waiting for us, I was sure it would have been a great course with a wonderful terrain.. 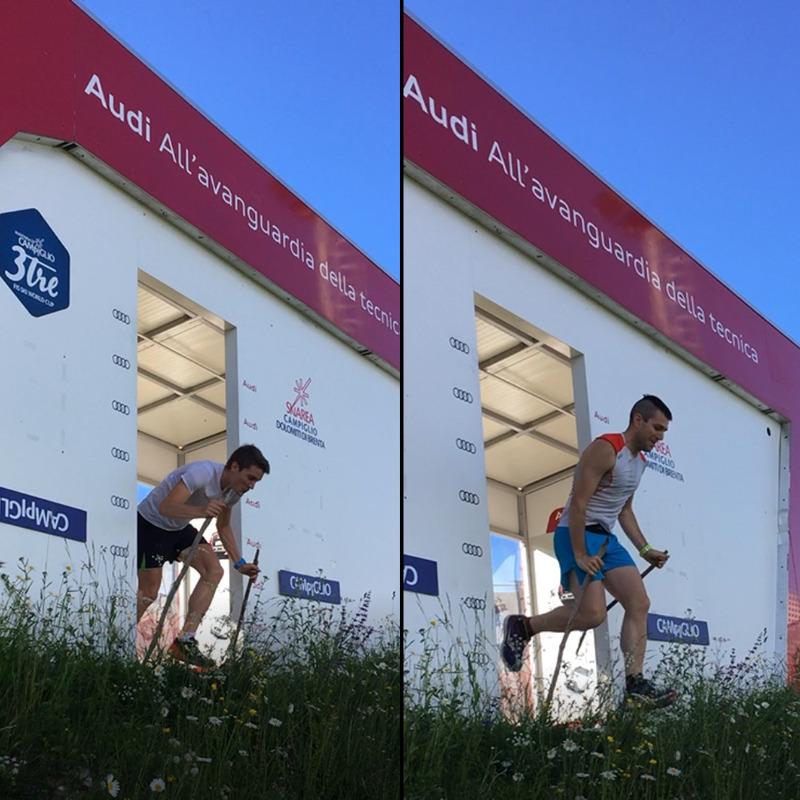 I tried to take it easy on top of the huge hill in the beginning, and everything went ok; after that I can’t say it was perfect but still it was good and I had the feeling it could have been something, but as I know …never lose concentration until the finish line. 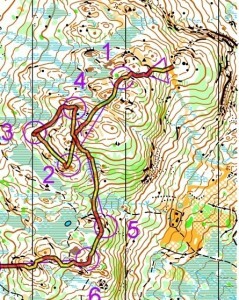 After the arena passage I made 2′:30″ mistake as a fool, I didn’t (and I don’t) understand the contours of the terrain. 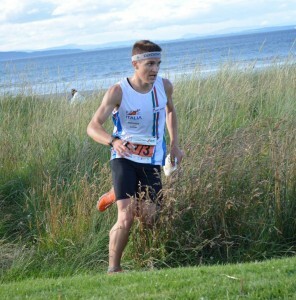 It could have been a good one.. but ..I knew it was very hard to get back to that podium as last year. 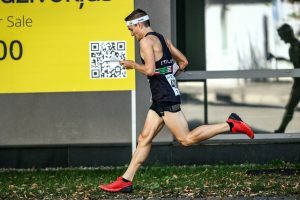 The long and Relay were almost same for me, I tried my best but it wasn’t enough.. the strongest runners won, nothing more..
As soon as I went back home from Norway I couldn’t relax much since WOC in Scotland was less then three weeks ahead. 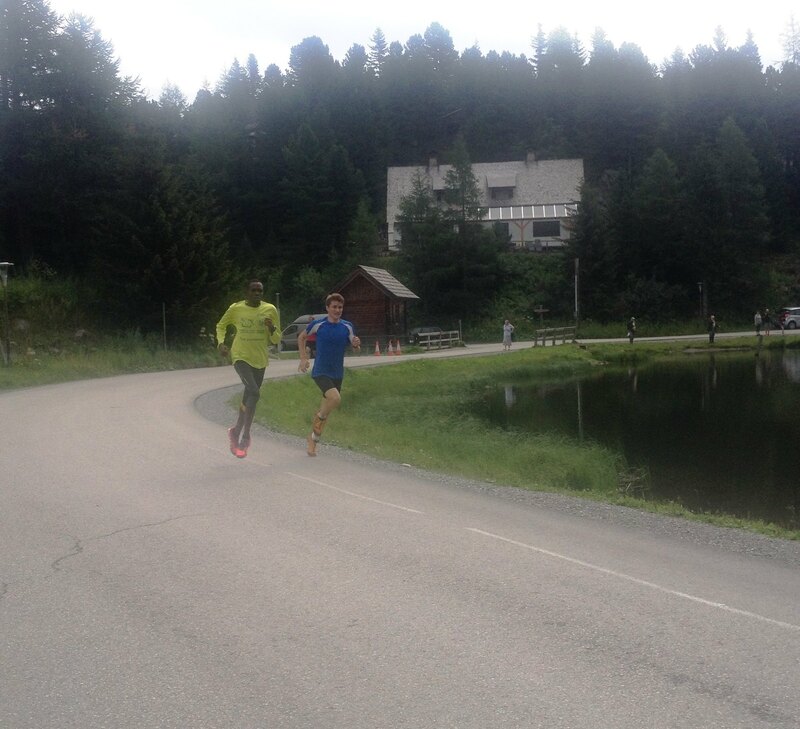 I got the opportunity to have some high-quality training in Turracher-Austria with some of the best austrian orienteers and the kenyan runners from Run2gether team. 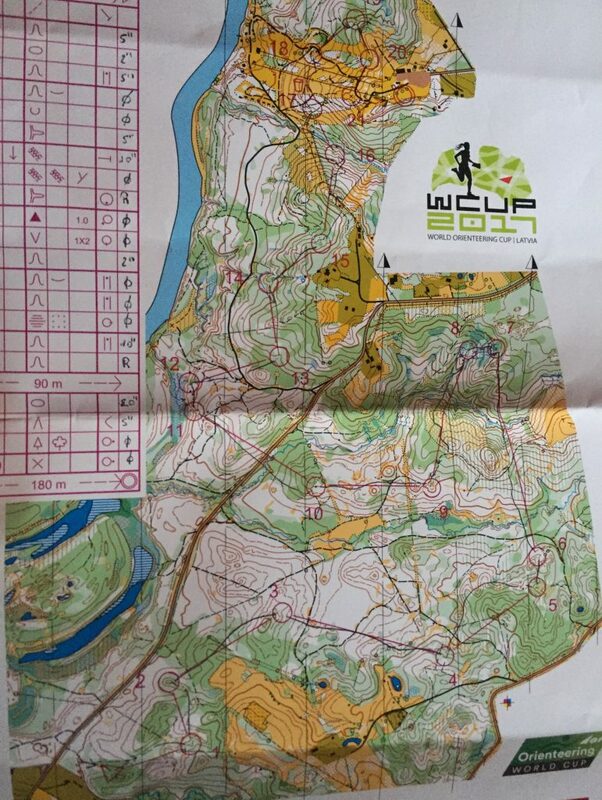 The landscape, the forest, the trails here are amazing, I really suggest it as a perfect training environment. 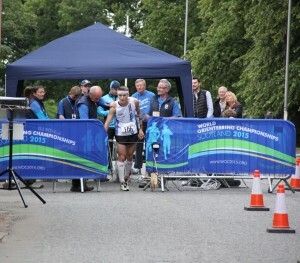 The races went well in the beginning with a good Sprint-Qualification and a funny Sprint Relay in Nairn, but I must say it went s**t the Final in Forres. 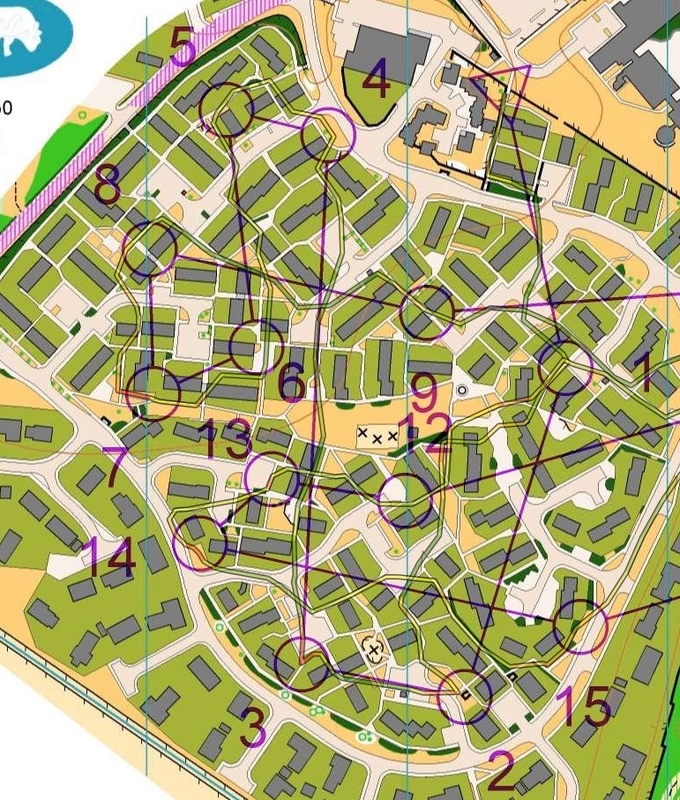 Between many rest days I had quite lot of fun, including running-siting in Lossiemouth, beach bowling, mices listening in the hotel celing and so on.. 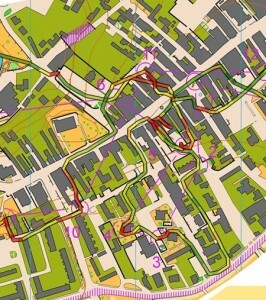 In the relay I was running first leg with Klaus and Giacomo, halfway the race was still ok but one minute mistake cost me many places and I lost the pack.. never lose the pack as I’m not enough good to catch them again. 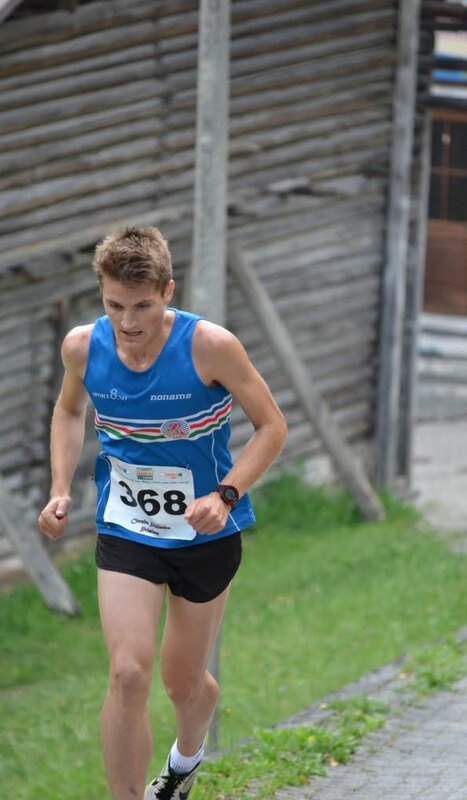 I’m trying now to enjoy my last month in Primiero as much as possible with some good mountain runs, rocky orienteering courses and tricky sprints.. 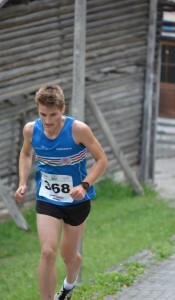 Many thanks to Nonamesport and BV-Sport who provide me the best clothes and compression products.